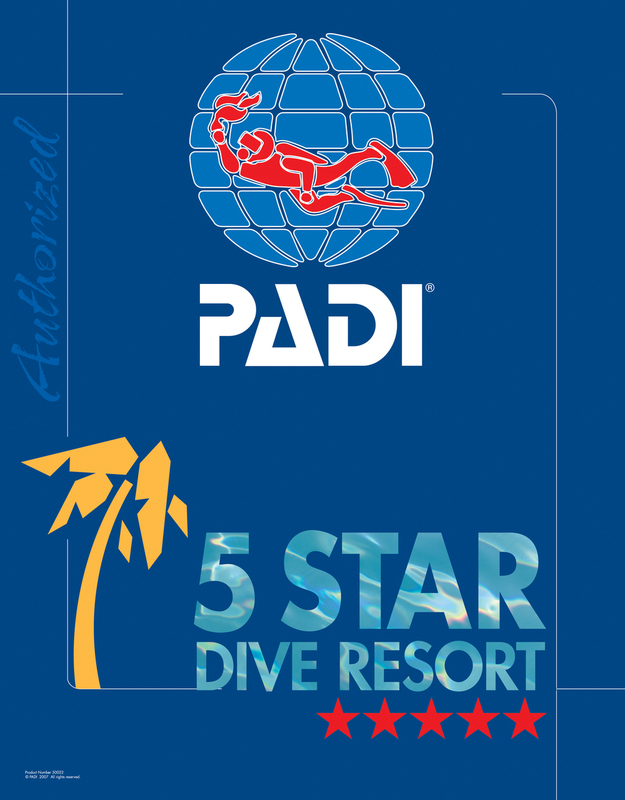 Check out our prices on Stay and Dive Packages & individual dives located in West End, Roatan. If you are already certified! $5 per dive Equipment Rental fee unless otherwise noted. We are now offering 32% Nitrox at $12 per tank (custom mixes to 40% available at $15 ea.). As a package deal we offer 7 days of Nitrox diving with us for $100 added to your package total. (Unlimited diving with us, non-transferable). Not available to Cruise Ship guests. South side diving (due to weather) $10 transportation fee for 1 or two dives. Personal gear? We set it up, clean it after, and store it for you! Rental fee waived, of course. For private charters and group trips, please contact us. All rates are subject to 15% Honduran sales tax (ISV).